Social Media giant Facebook has completed its 14 years as it was started on February 4, 2004. On this occasion, we are giving you some interesting information about Facebook and its founder Mark Zuckerberg. Zuckerberg had told during an interview that he had taken an online test and then he knew that he was a color-blind. Facebook's co-founder and CEO Mark Zuckerberg has red-green color blindness. Due to this, Facebook has been allotted “Blue Color”. - Zuckerberg is a dog lover and he has Hungarian Sheepdog, whose name is Beast. - When it comes to romance, the head of Facebook is even faster than the rest of the world. Mark Zuckerberg had also learned Chinese to talk to family members of his girlfriend Priscilla Chan in 2010. Now his girlfriend has become his wife and the couple has a baby girl too. 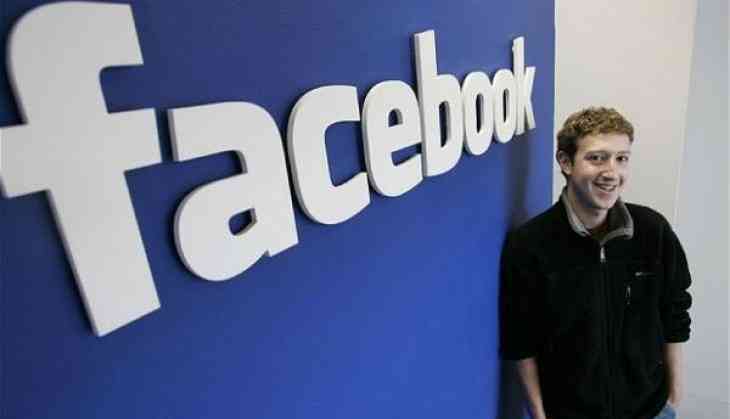 - Earlier, Mark Zuckerberg could not be blocked on Facebook. However now he can be blocked. - Despite having more than four and a half million followers, Zuckerberg has made only 19 tweets on Twitter till date. Zuckerberg usually shares his post on Facebook only. - You've often noticed that Zuckerberg appears in gray color t-shirt. The reason for this is that he is too busy. He believes that by doing this, he saves time in morning.